Automobile accidents occur for many reasons in the State of Illinois. As a result most car accidents typically involve reckless drivers, distracted drivers, distracted teenage drivers, drunk drivers, pedestrians, and elderly drivers practicing unsafe driving habits. Most noteworthy, more than nine people are injured on Illinois roads every hour, with a majority of those accidents occurring in the Chicago area. Unfortunately, many car accidents result in personal injury or death to people who’ve done nothing wrong. 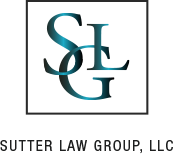 As a result, Sutter Law Group specializes in representing clients who are victims of automobile accidents. 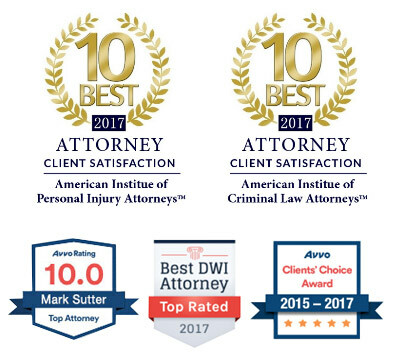 Our car accident lawyers are available at any time to consult with new or prospective clients involved in a car accident. 1) WAS THE RESPONSIBLE PARTY NEGLIGENT? For example, if the driver of a car crashed into another vehicle or pedestrian because he/she ignored a traffic signal, the car driver, under the law, would be considered negligent. 2) DID THE NEGLIGENCE LEAD TO THE PERSONAL INJURY? Using the above example, if the innocent victim suffered a broken pelvis as a result of the crash, the driver’s negligence would be considered to have caused the personal injury. 3) DID THE PERSONAL INJURY RESULT IN HARM? In the above scenario, if the innocent victim’s broken pelvis resulted in medical bills, lost wages, and/or pain and suffering, the injury would be considered to have resulted in compensatory damages. 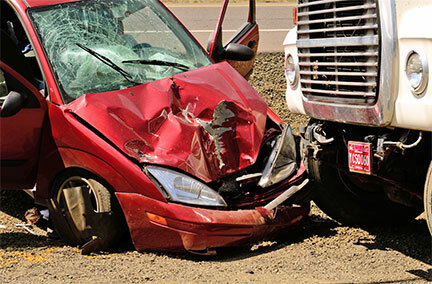 Typical statute of limitations for many motor vehicle accidents is two years from the date of the accident. However; if the responsible party was a governmental entity or employee the statute of limitations is one year from the date of accident. 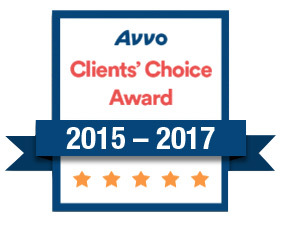 Delays in raising motor vehicle accident claims may limit or prevent recovery. Therefore, if you suspect that negligence was responsible for personal injury, please CONTACT OUR CAR ACCIDENT LAWYERS right away. 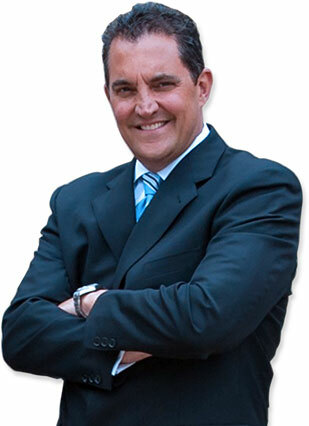 We will begin preserving and protecting your legal rights. Fill out this form for a FREE case consultation with our car accident lawyers. Mark Sutter and The Sutter Law Group offer a free case consultation with our car accident lawyers in person or by phone to clients throughout Cook & DuPage Counties including: Chicago, Arlington Heights, Palatine, Park Ridge, Schaumburg, Cicero, Oak Park, Naperville, Glen Ellyn, Hinsdale, Oak Brook, Westmont, Downer’s Grove, Aurora, Darien, Itasca, Wood Dale, Glendale Heights, Roselle, Bartlett, Lisle, Clarendon Hills, Burr Ridge and the surrounding areas. If you or someone you love has been involved in a car accident, CONTACT US to discuss your case.